G3 G4 G5 Cooler Compatible Replacement Cartridge Set is a 3 cartridge set regular carbon filtration unit for G3 / G4 / G5 / FW Bottleless Water Coolers and FW-MINI under sink system. It is a preset filter sequence based on the standard water cooler filtration process provided by most manufacturers. 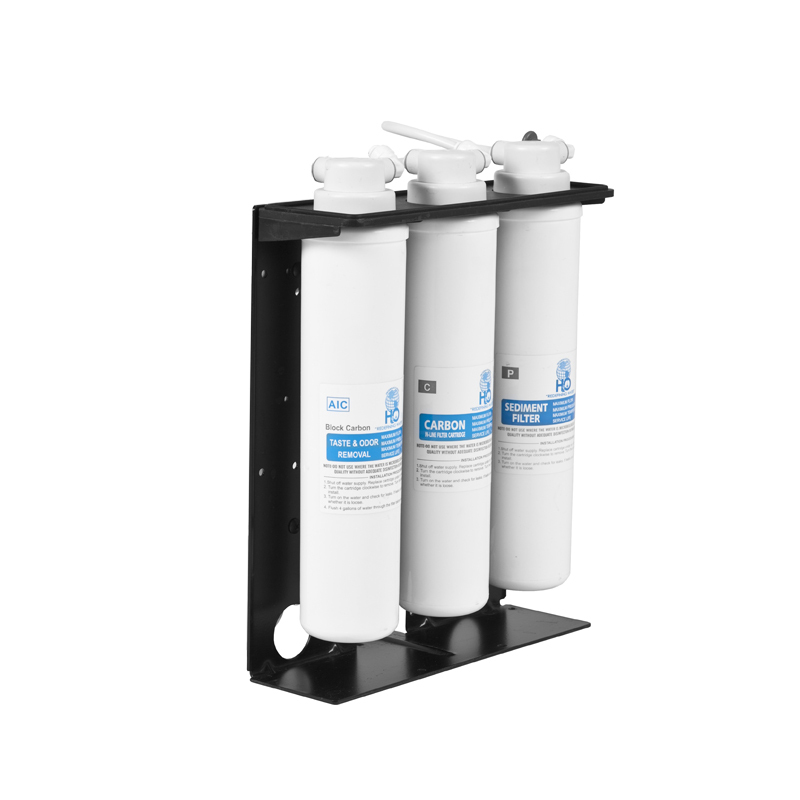 The filter set is designed for bottleless coolers with either Reverse Osmosis or regular filtration system and is cross compatible with floor and countertop models from Global Water, Bluline and FilterWater.com bottleless cooler name brands. Set includes a Sediment filter, Carbon pre-filter and a Carbon Block post-filter. 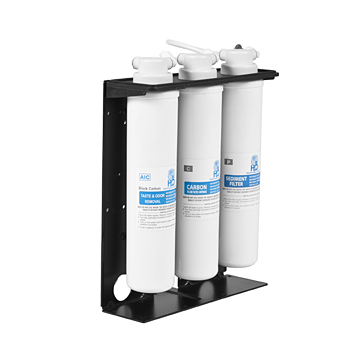 Filter 1 Sediment 5 micron Sediment filter Removes sediment, silt, sand and dirt. Also extends the life of the filter media and prevent damage. Filter 2 GAC 5 micron Granular Activated Carbon Effective adsorbent for a wide variety of organic contaminants such as chlorine (99.9%), chemicals linked to cancer (THM's, benzene), pesticides, herbicides, insecticides, volatile organic compounds (VOCs), PCB's, MTBE's and hundreds of other chemical contaminants that may be present in water, which cause bad tastes and odors. Filter 3 Carbon Block 0.5 micron Carbon Block Removes volatile organic compounds (VOC's, insecticides, pesticides and industrial solvents. This product was super easy to order and arrived faster than I expected. filterwater.com has exceptional customer service standards and will lend assistance and provide answers to any concerns or issues you may have extremely quickly. I won't oder filters anywhere else!